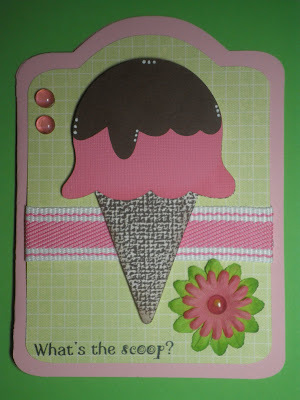 Paper Crafts by Candace: Pink by Design Giveaway- WINNER and another Sneak! Yaaaayyyyy!!!!! Thanks so much, I'm super duper excited! Love the ice cream card, I'm ready for the nice warm weather we enjoy eating them in! Very pretty! Nice color combo!